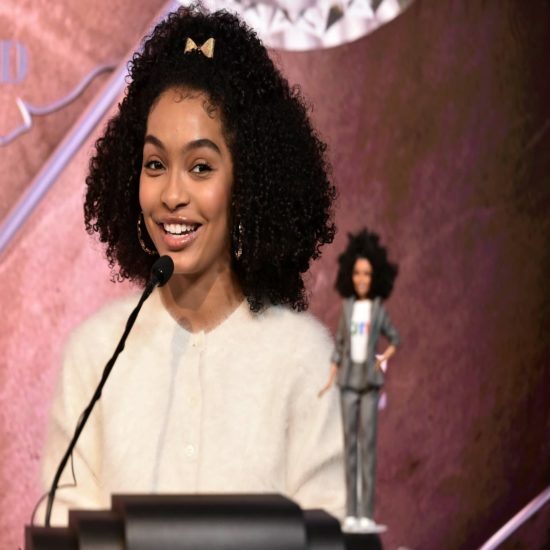 The "Grown-ish" actress also shared more about her partnership with Barbie. 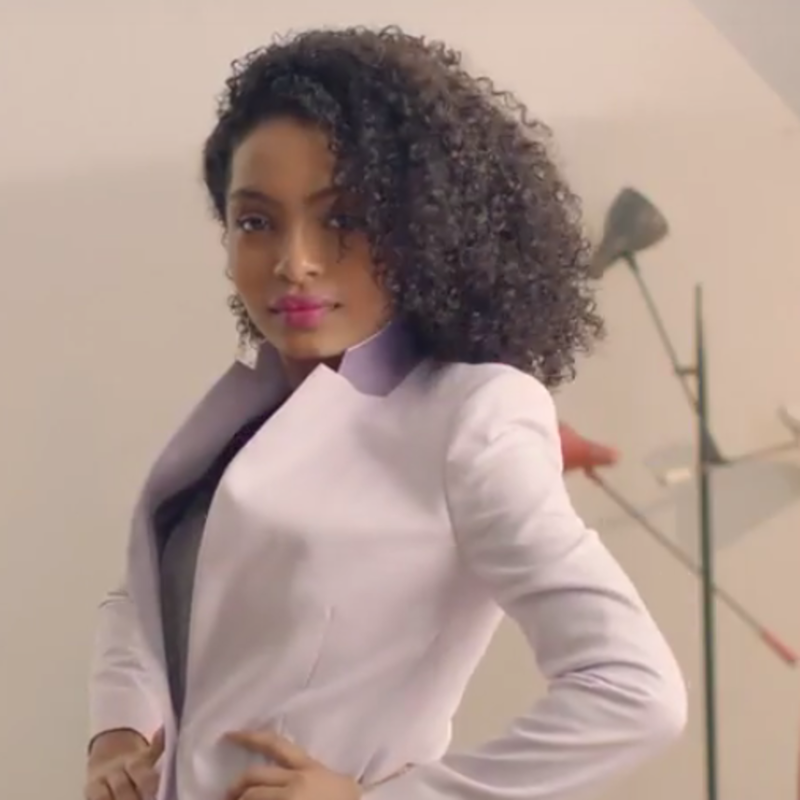 The fresh-faced stunner is the new spokeswoman for the brand's "Confident Beauty" campaign. 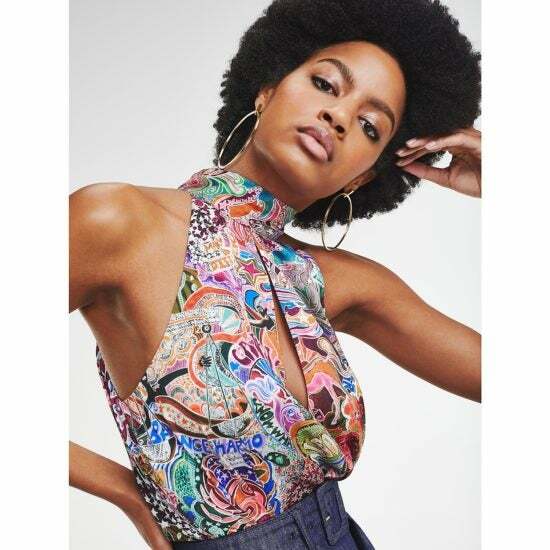 Get your 1970s diva on in Zendaya's new collaboration with Tommy Hilfiger. 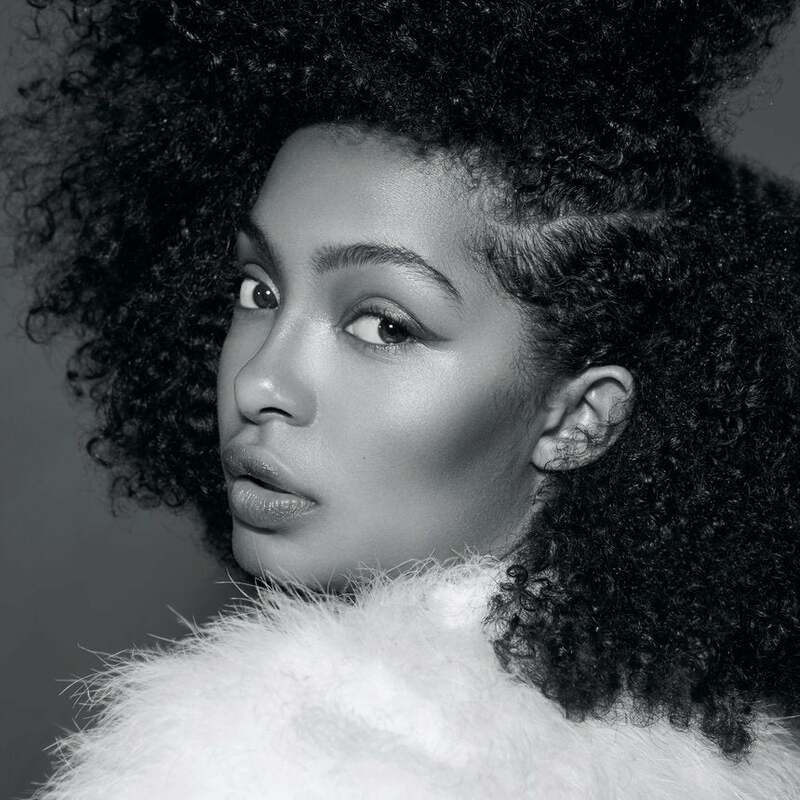 The ESSENCE cover girl and "Grown-ish" star just made a powerful statement. 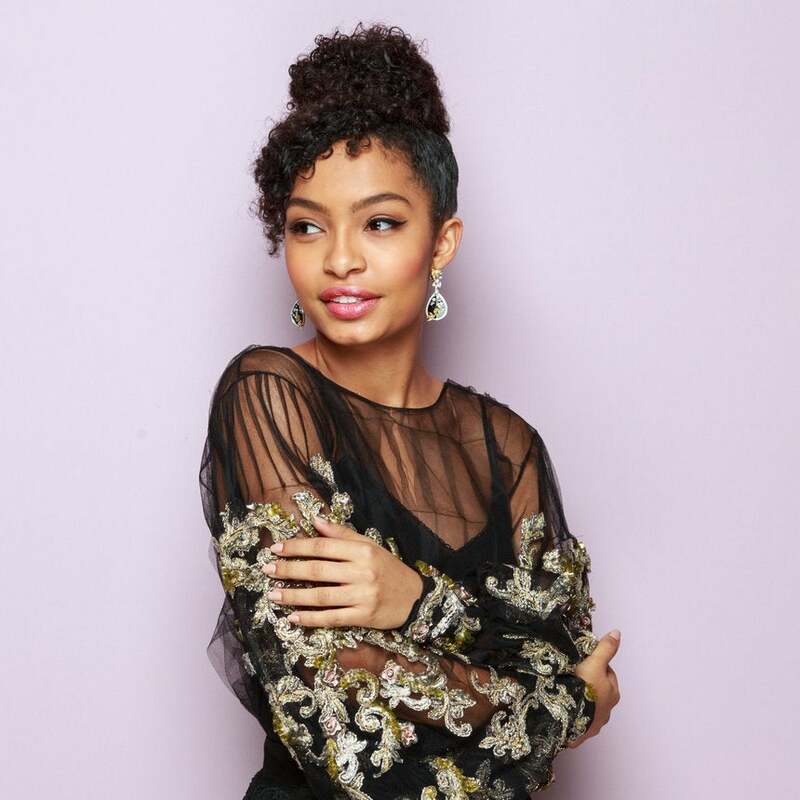 The Blackish actress shows off her new smartwatch collection and quirky style! 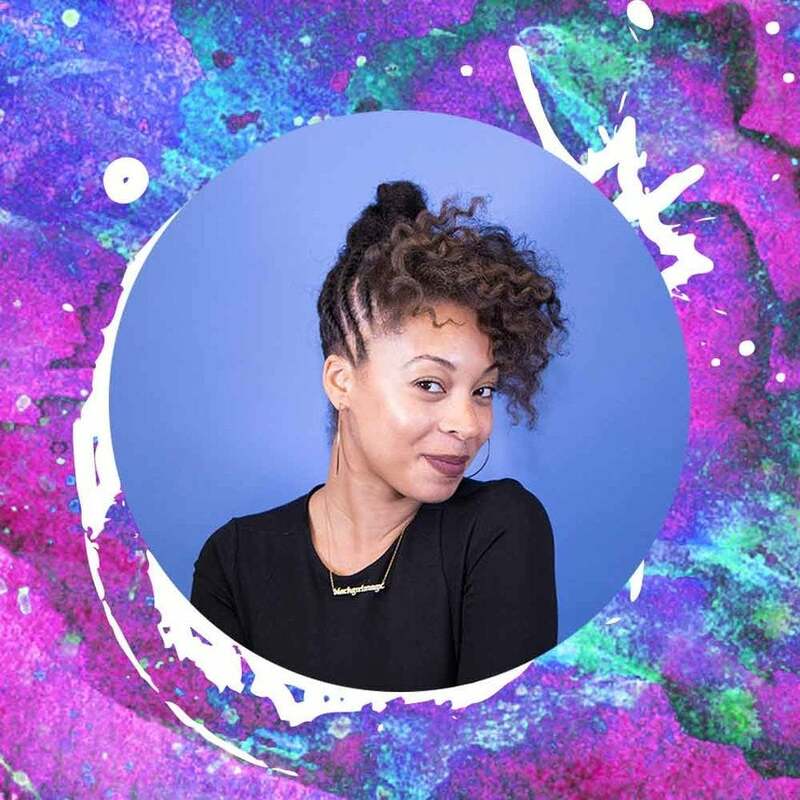 The actress and activist turns to Baldwin’s ‘Giovanni’s Room’ in order to embrace her fear of failure and push through. 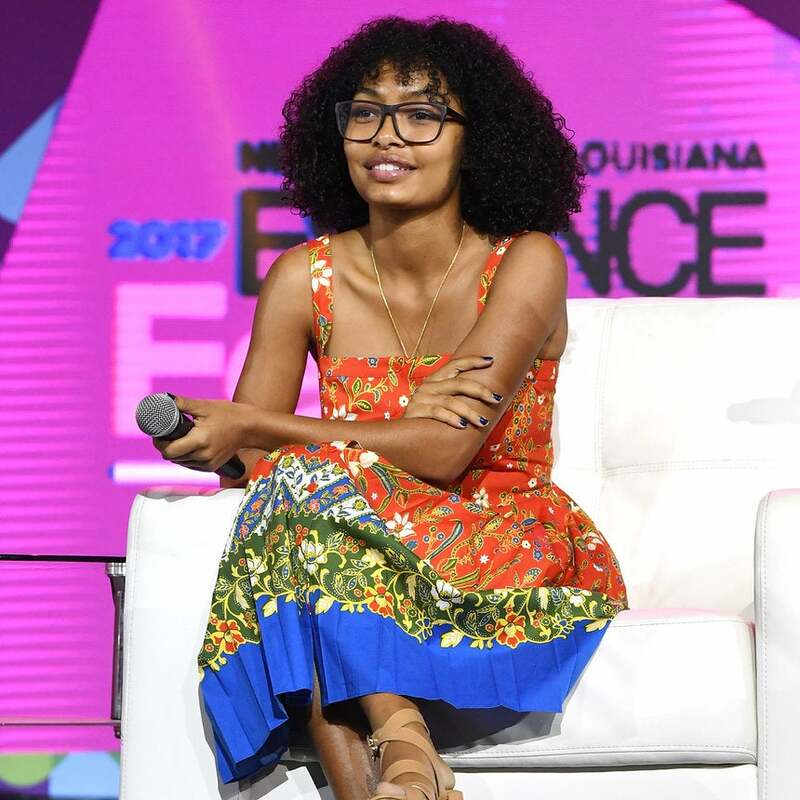 The actress told ESSENCE about her new show and why she's focused on empowering her generation. 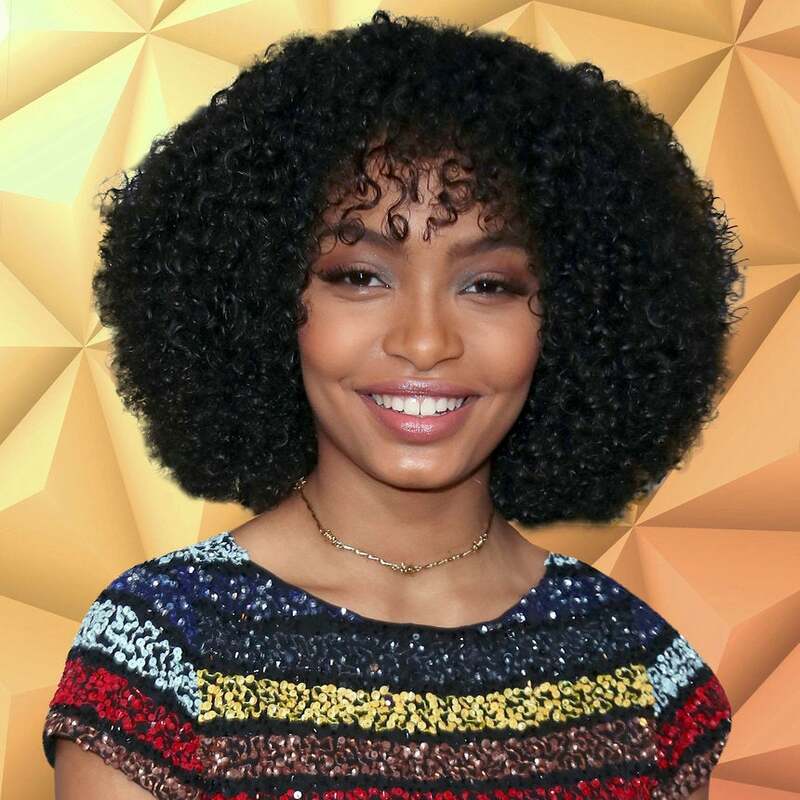 The ‘Black-ish” actress is taking a gap year before heading to Harvard. The Harvard-bound actress remembered Rice on what would have been his 15th birthday. 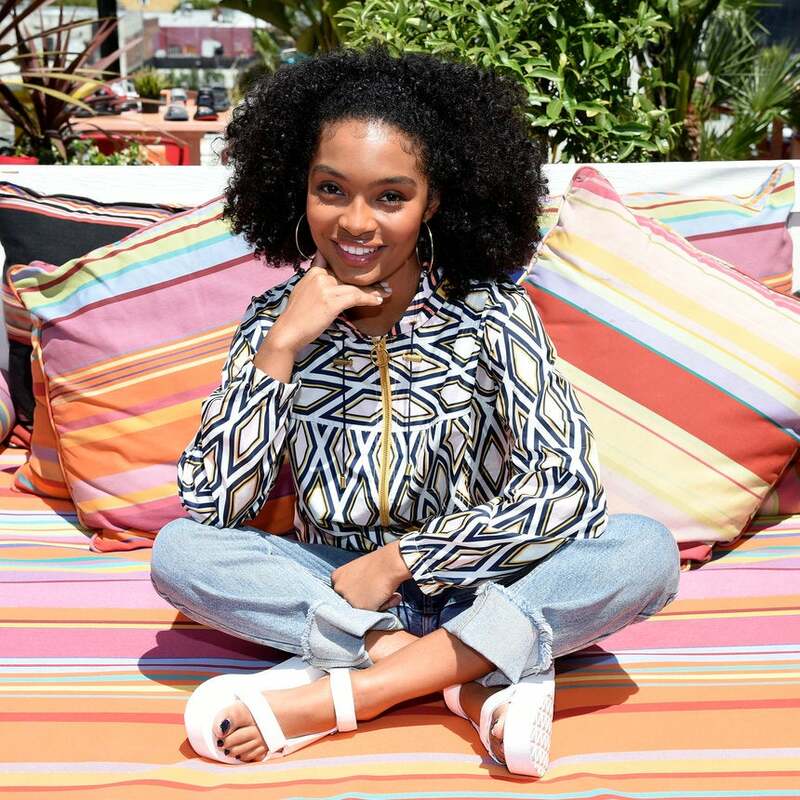 The 17-year-old star's swimwear game is on point! 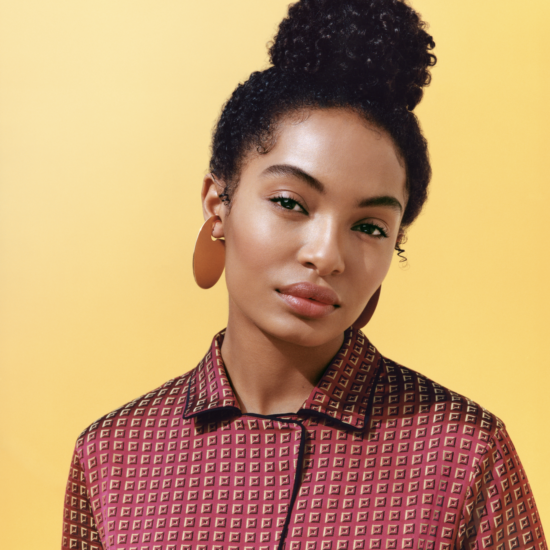 Prepare to catch everyone's eye in this work-to-play look! 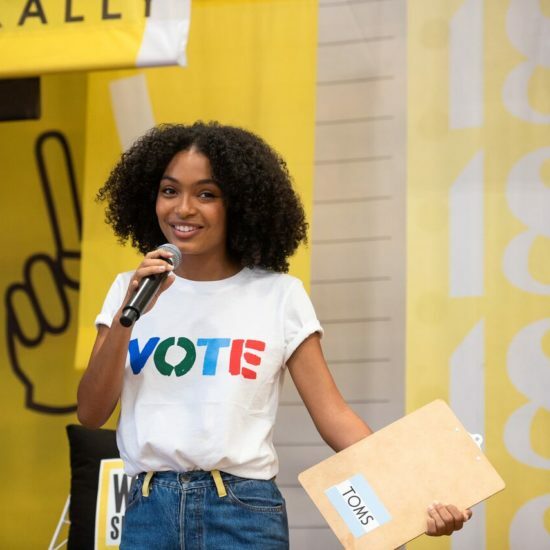 The actress had a list of people to thank for supporting her through high school. These two amazing young ladies will soon take over the university's campus with their brains, beauty and Black Girl Magic! 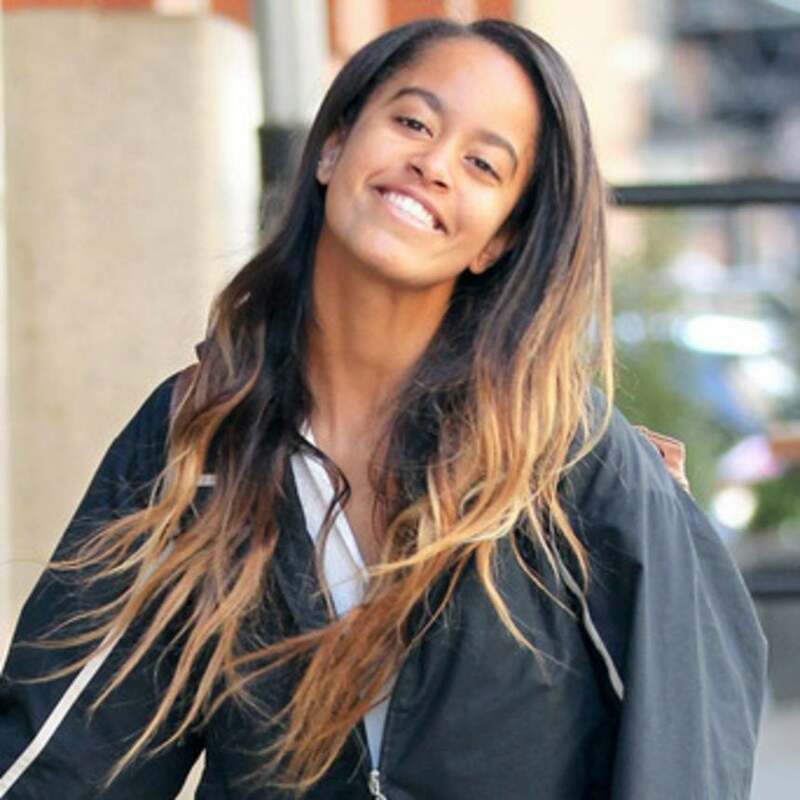 The 17-year-old actress will be at the Ivy League at the same time as Malia Obama.